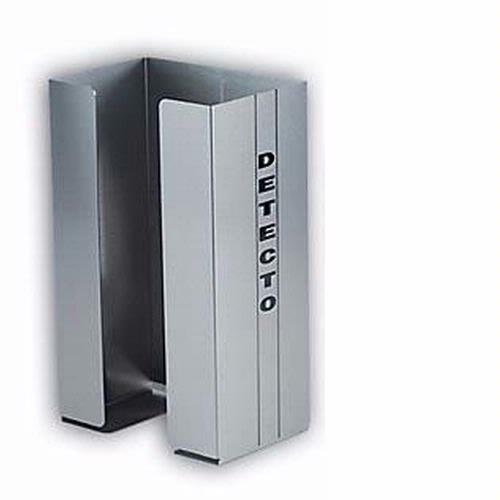 Conserve counter space with Detecto’s Model GHSS Stainless Steel Glove Box Holders. The stainless steel construction carries a Detecto lifetime guarantee. The open design allows you to see what size and type of glove is being dispensed. The holders accomodate most glove boxes and are universal enough to be used for tissue holders where counter or shelf space is conservative. The units install in seconds via screwholes and the GH1SS features a snap-on clip in back.